Any risk of injury must be averted at every stage of a balloon's flight, both on the ground and in the air. 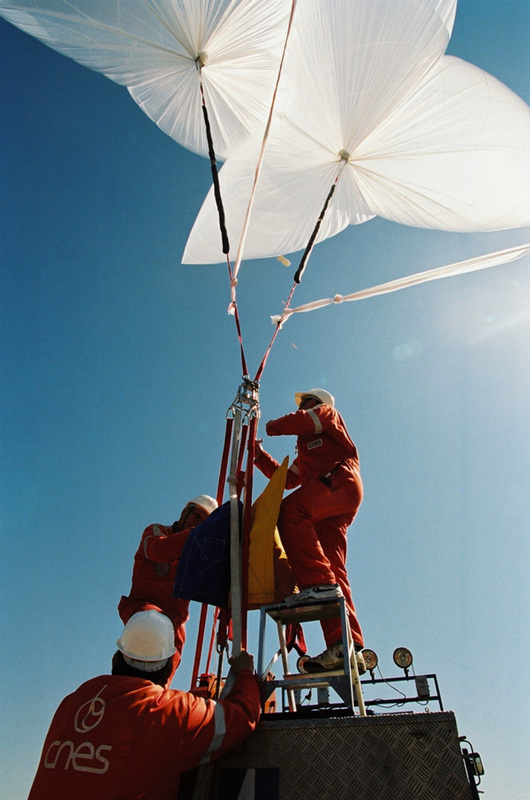 Once the balloon's launch trajectory has been defined, rigorous calculations are performed to ensure the lowest possible probability of causing a fatal accident. In comparison, this probability is much lower than that of a road accident. 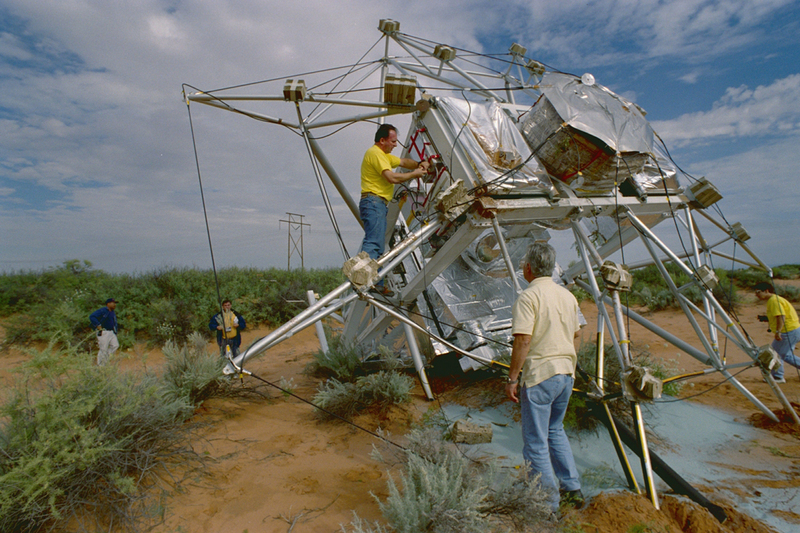 The balloon trajectory is chosen so that its flight path takes it over sparsely populated areas. After launch, it may cross over aircraft flight corridors during its ascent and descent. A flight plan must therefore be submitted beforehand to air navigation authorities for approval. Like airliners, balloons are equipped with transponders so that air traffic control radars can keep track of them at all times. Near the end of a flight, the ground control centre sends commands to bring down a balloon before it goes out of control. 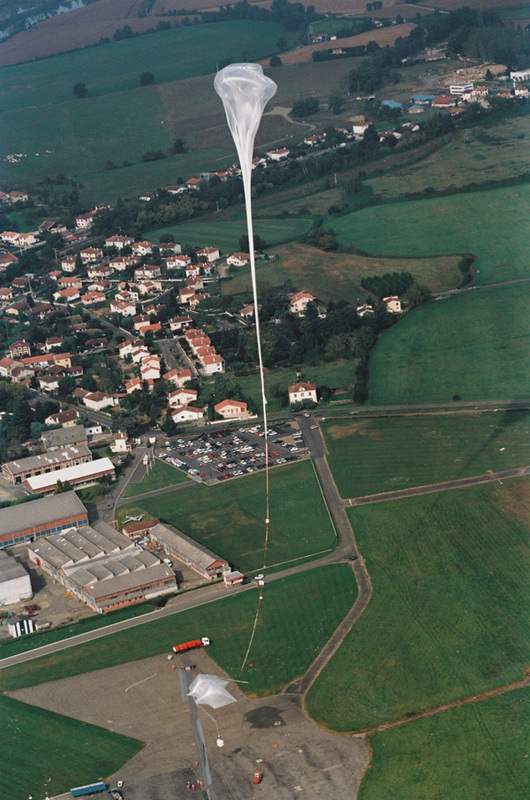 All the gas escapes from the balloon envelope as it ruptures, and parachutes are opened to brake the gondola’s descent before landing or splashdown—thereby avoiding injuries (not a single injury has been recorded at CNES in 40 years of balloon operations) and preserving the equipment in the gondola.